Winner of the Respighi Prize in Conducting Jonathan Rush, who is also the Project Inclusion Conducting Fellow with the Chicago Sinfonietta in 2018 and recently made his professional orchestra debut with the Chamber Orchestra of New York at Carnegie Hall, will be conducting Tchaikovsky's The Nutcracker ballet with the Nairobi Philharmonic Orchestra with Dance Centre Kenya this December 1st at the Kenya National Theatre. 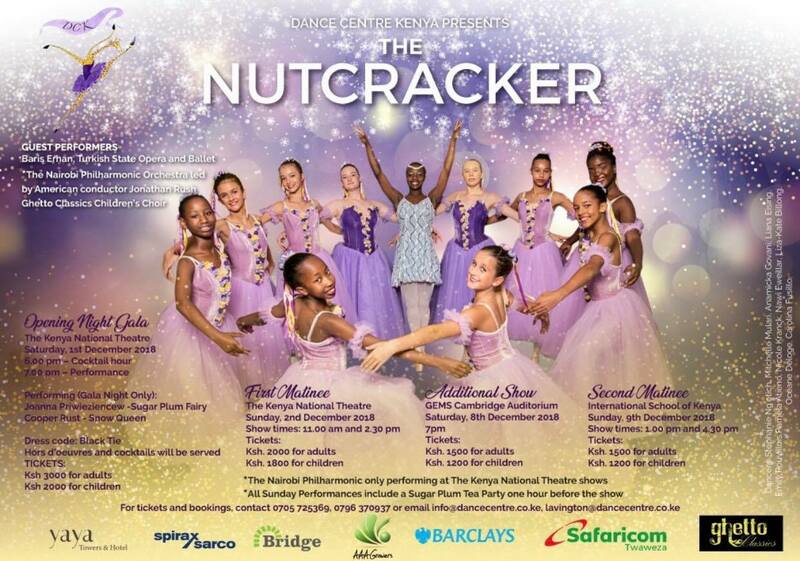 Excited to be conducting Tchaikovsky’s Nutcracker Ballet with the Nairobi Philharmonic Orchestra, in collaboration with Dance Centre Kenya this December! Looking forward to being a part of this project to help bring western classical music to Kenya!! I can’t wait to meet and work with all the musicians and students involved in this great production! Also excited that this will be my first trip to the Motherland! God is opening so many doors! Wish me luck, it’s my Nutcracker debut.